Membership in The National Society of Collegiate Scholars (NSCS), the only honor society to recognize outstanding academic achievement among first- and second-year college students ,is by invitation only. 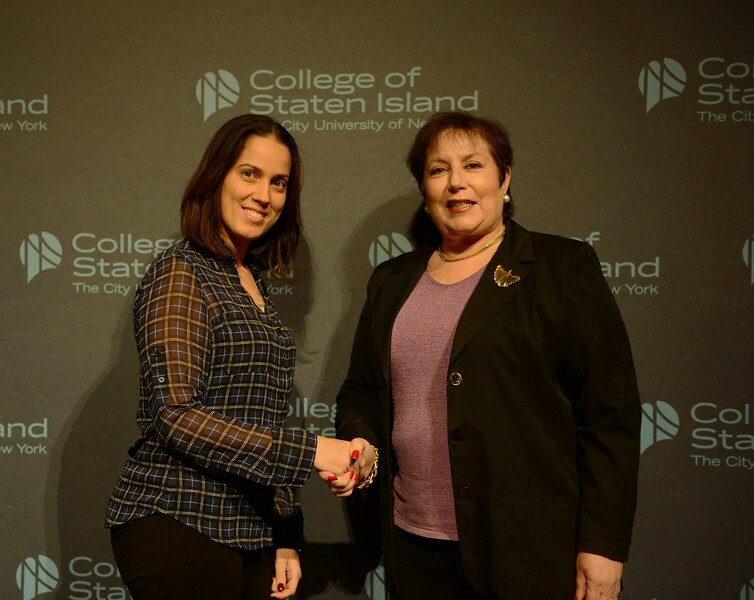 At the December 3, 2015 induction ceremony, CSI recognized outstanding students who carry a 3.4 GPA of higher and rank in the top 20% of their college class. Photos by Steve White.